Every winter, more than 5,000 Americans suffer devastating hand injuries in snowblower accidents. The amount of force involved – and the mangling nature of the injury – make reattachment nearly impossible and rehabilitation long and arduous. But one accident victim has fortunately been returned to almost full function, and he thanks his team of specialists at OhioHealth’s Riverside Methodist Hospital for that. You can watch his story below. 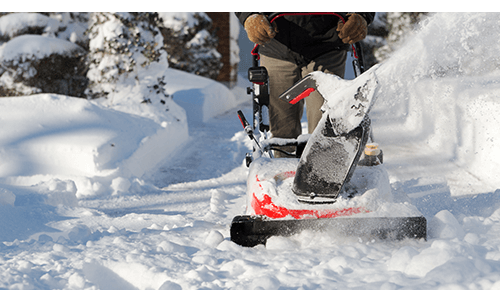 Snowblower injuries occur most often when snow is heavy, wet and at least six inches deep, and when the temperature is above 28° Fahrenheit. The snow tends to clog the chute, not allowing the snowblower to throw the snow out. If you find your snowblower gets jammed, don’t ever put your hand inside the machinery. 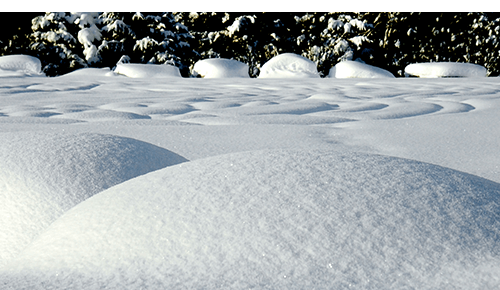 If necessary, use a sturdy stick or broom handle to remove the blocked snow – and wear eye protection, just in case the item splinters. Take that bag, put it into a second Ziploc bag with ice and water in it, and seal it. 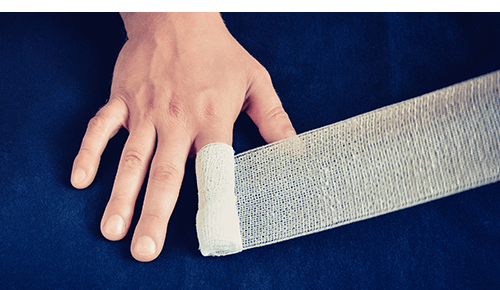 Learn more about our hand and microsurgery program.